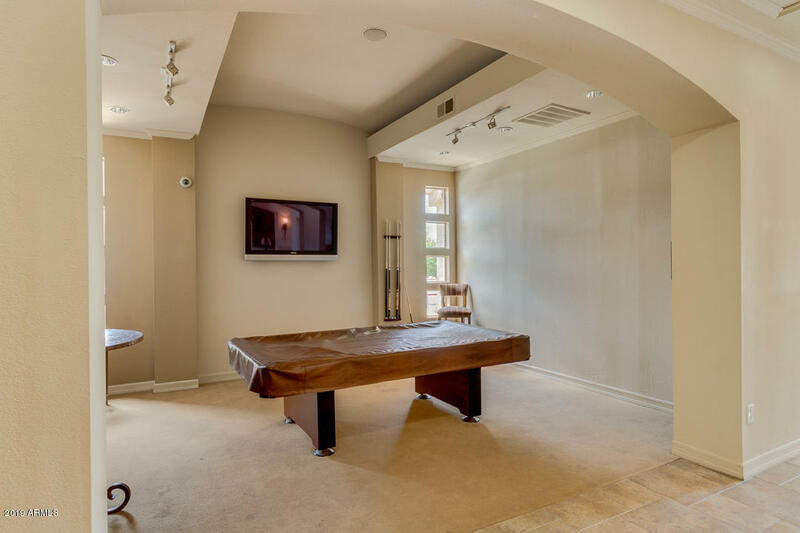 Stunning Rare 3-bedroom floorplan in Beautiful San Simeon! 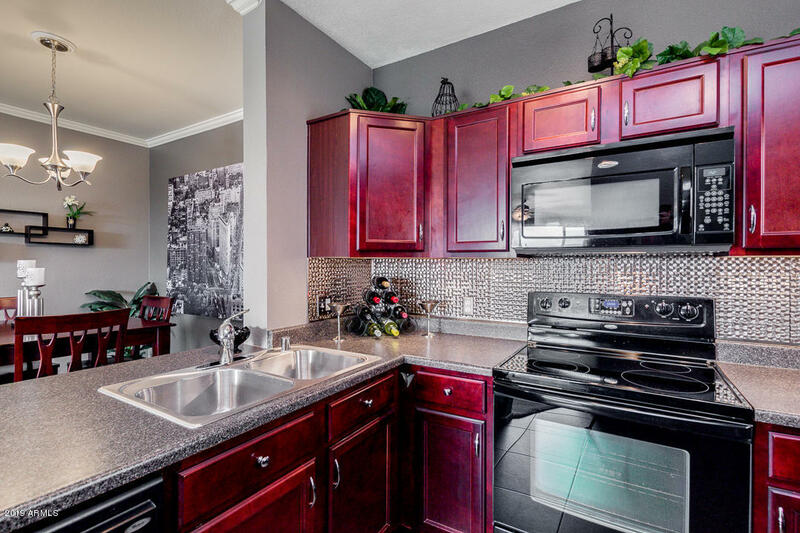 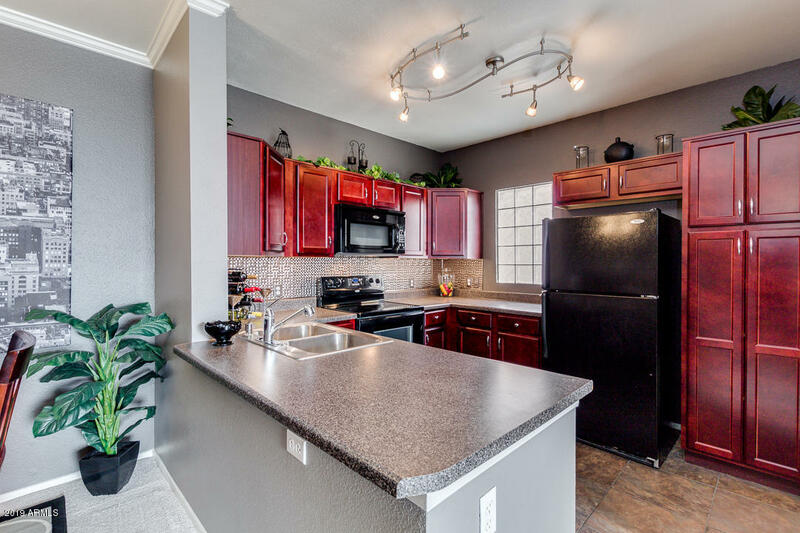 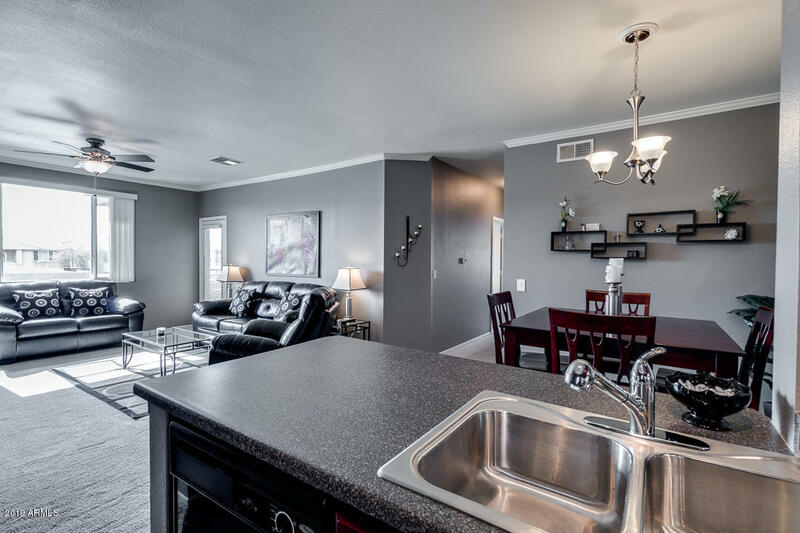 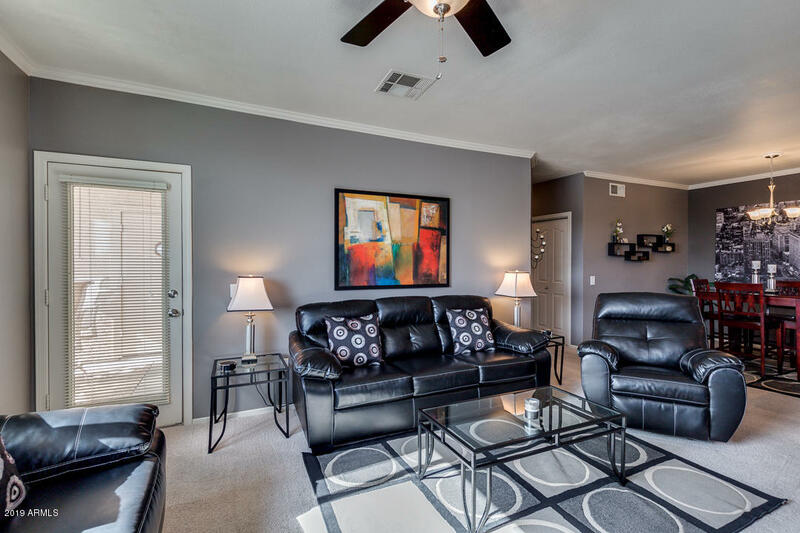 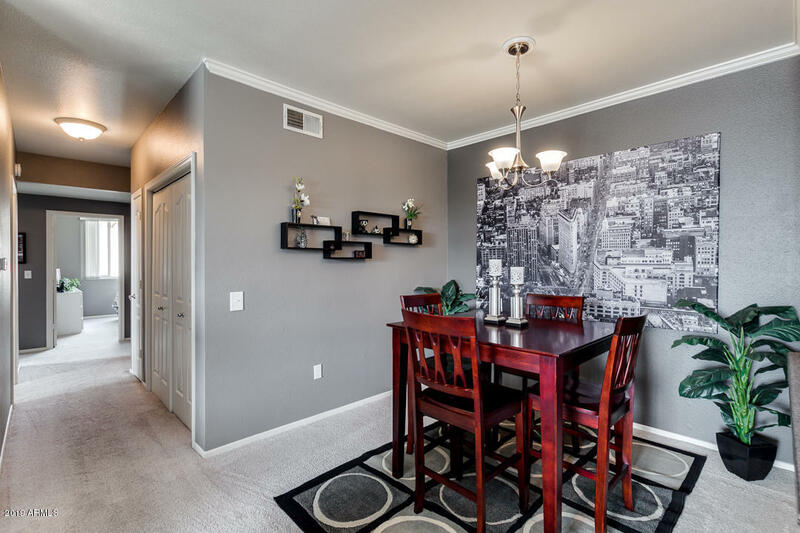 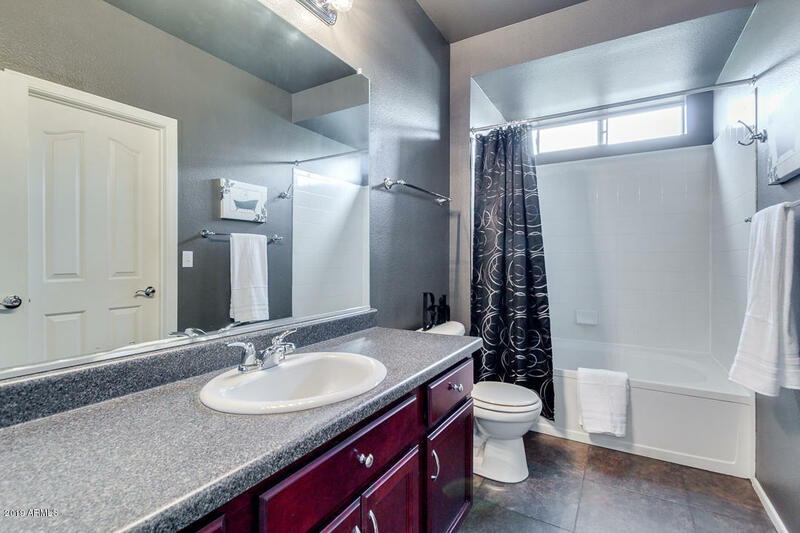 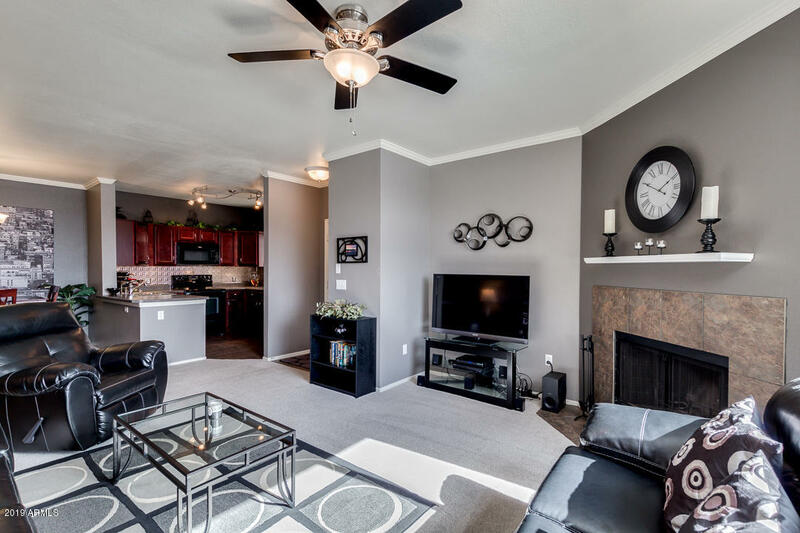 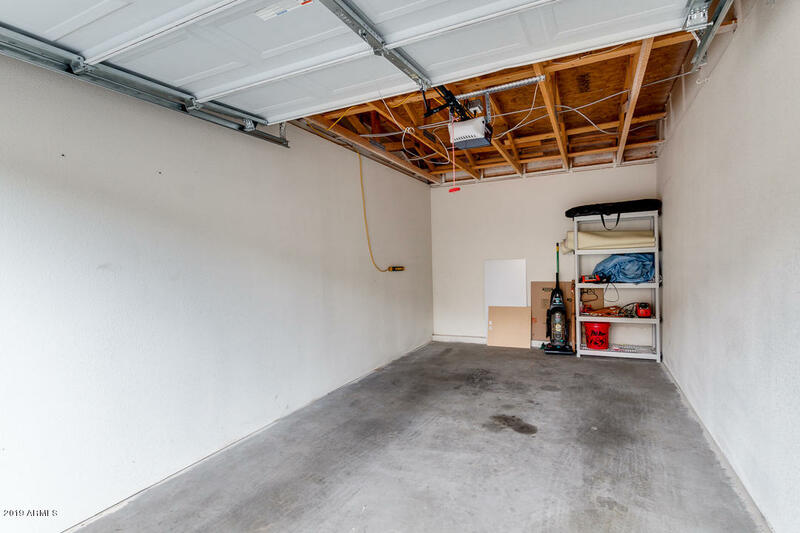 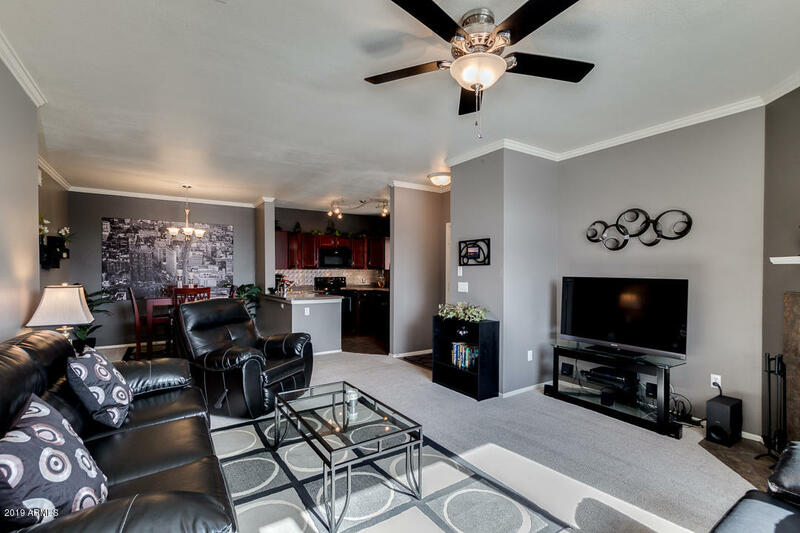 Second level condo with 1-car garage has beautifully upgraded features and decor! 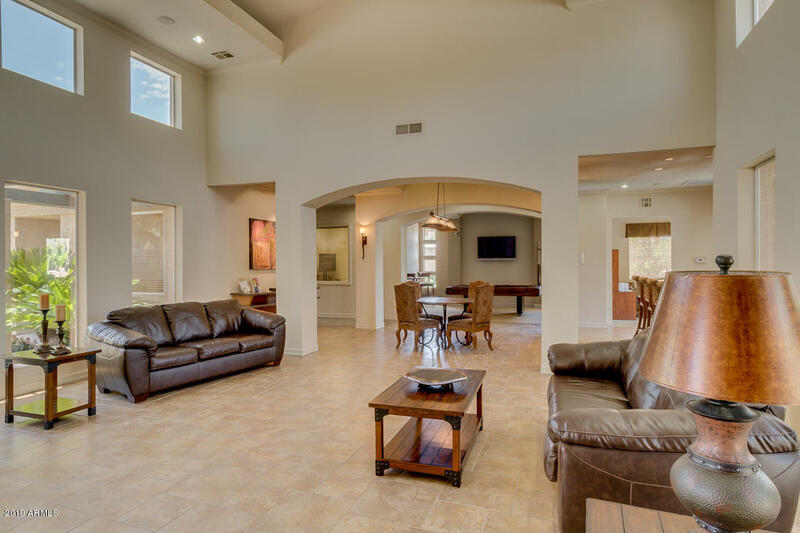 Home features a great room floor plan fantastic for entertaining! 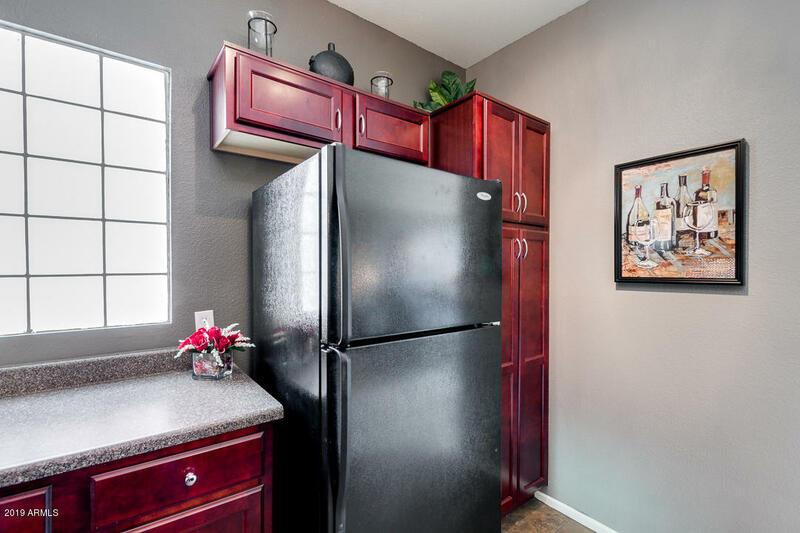 The kitchen is upgraded with cherry cabinets, new backslash and black appliances. 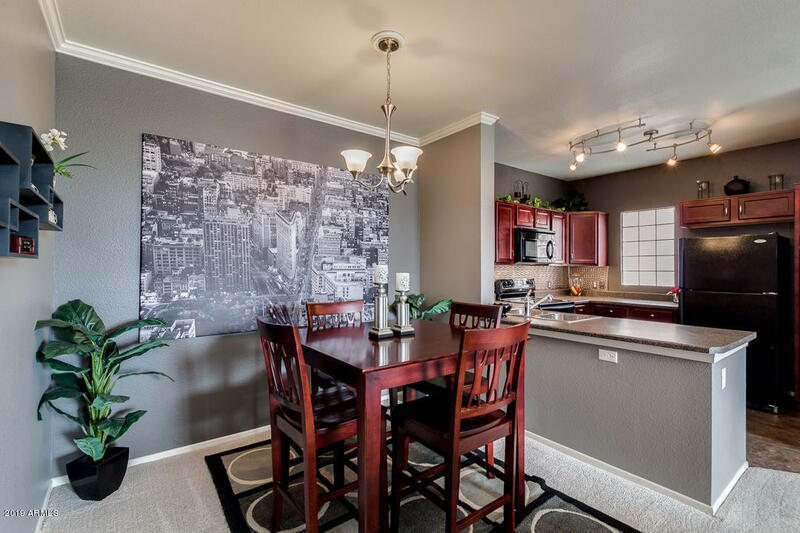 Great open concept with fireplace and eat in kitchen. 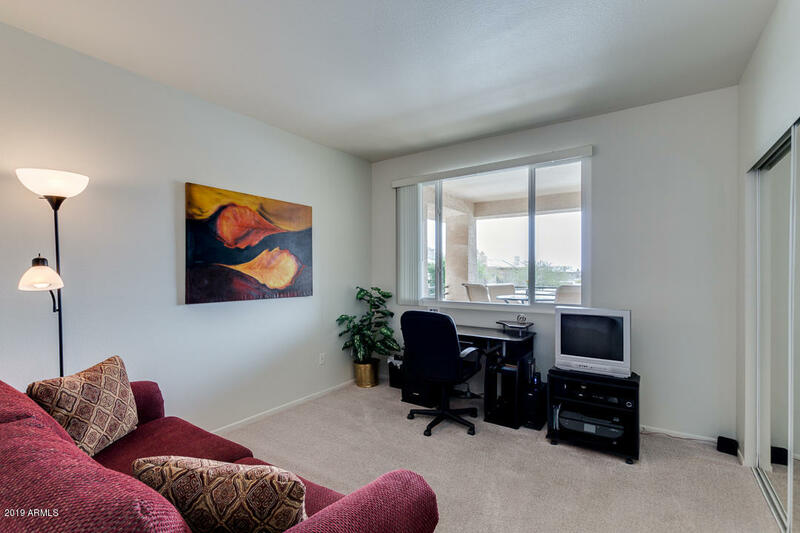 Bedrooms are large with covered closet space! 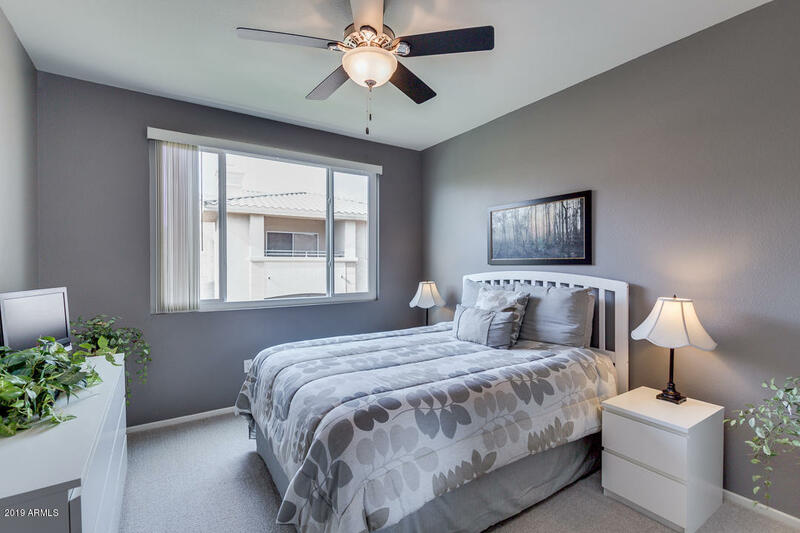 Master bedroom features separate exit to back patio over looking the mountains and view of the lake. 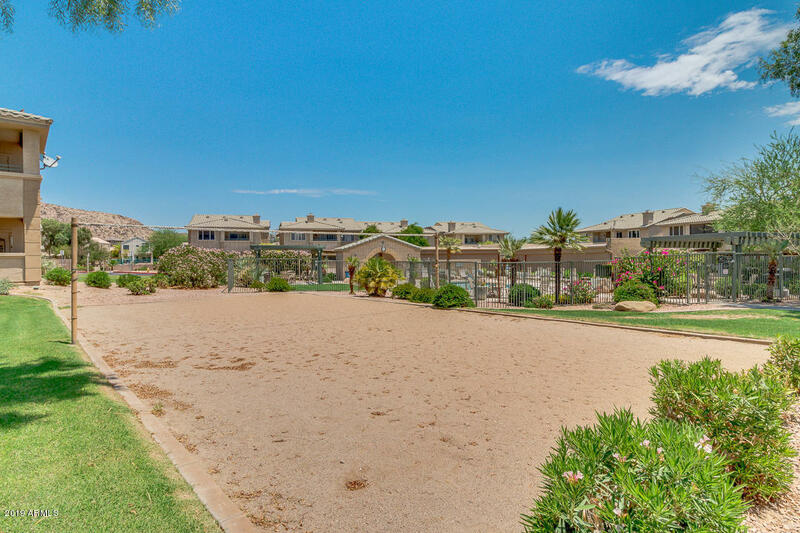 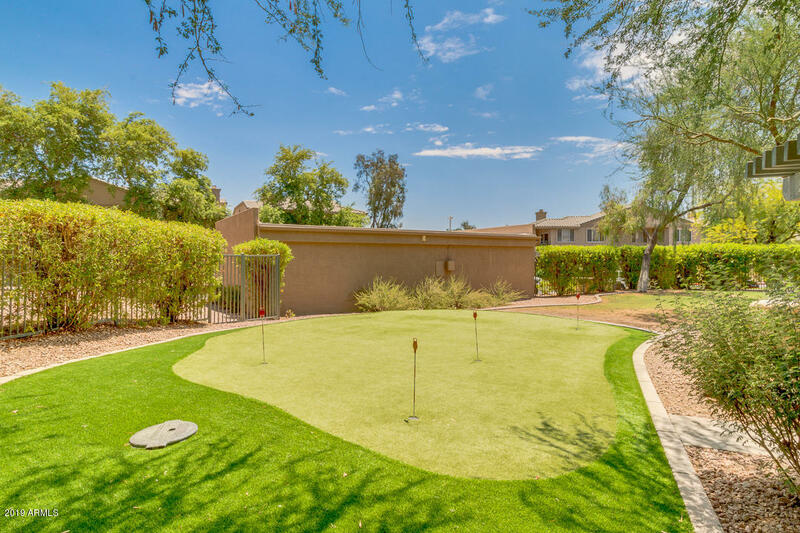 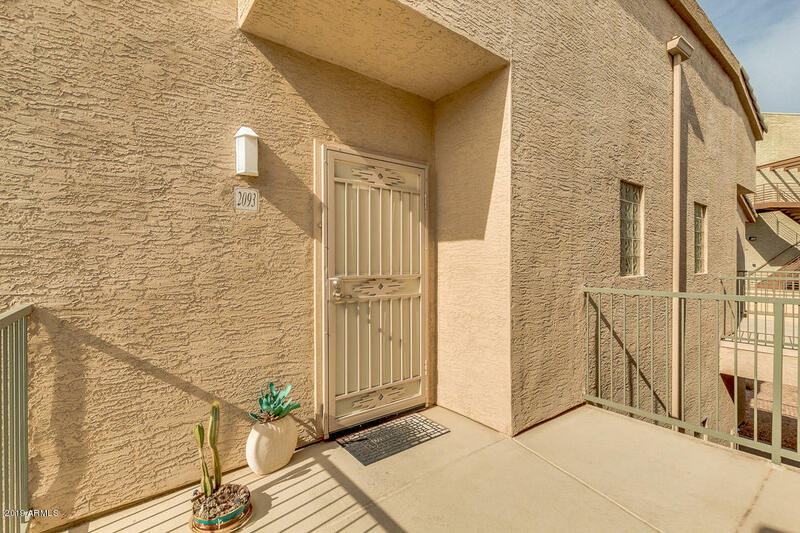 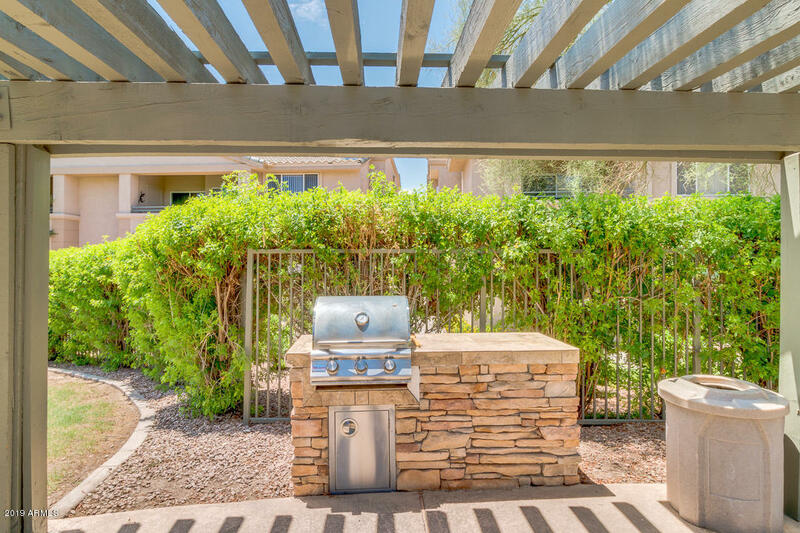 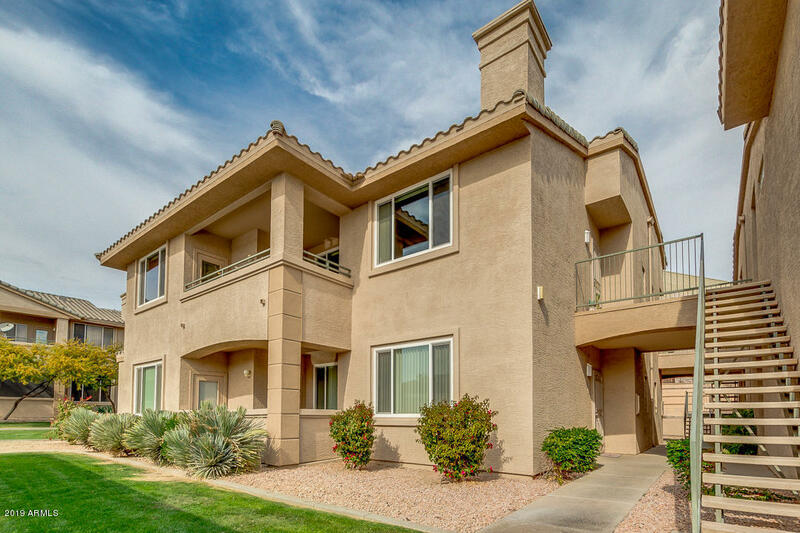 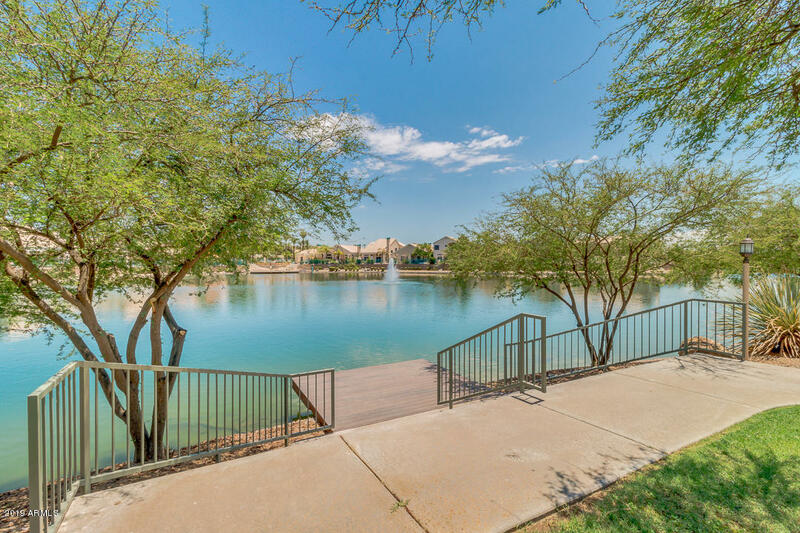 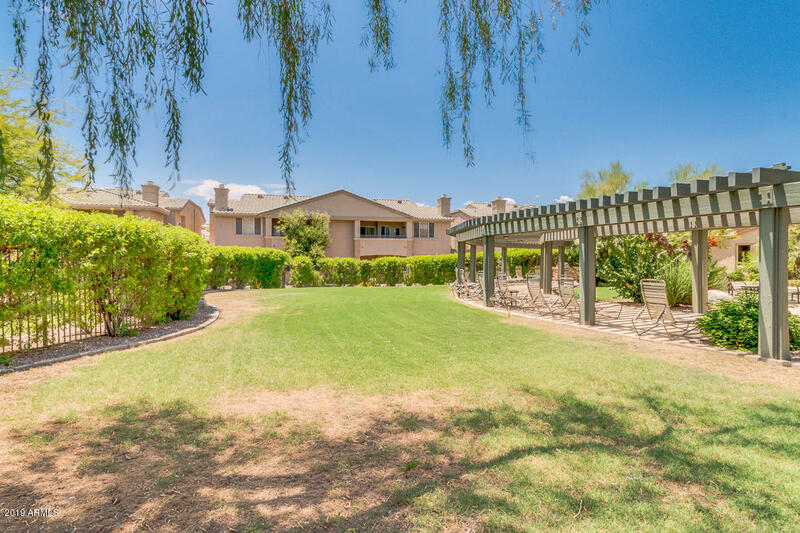 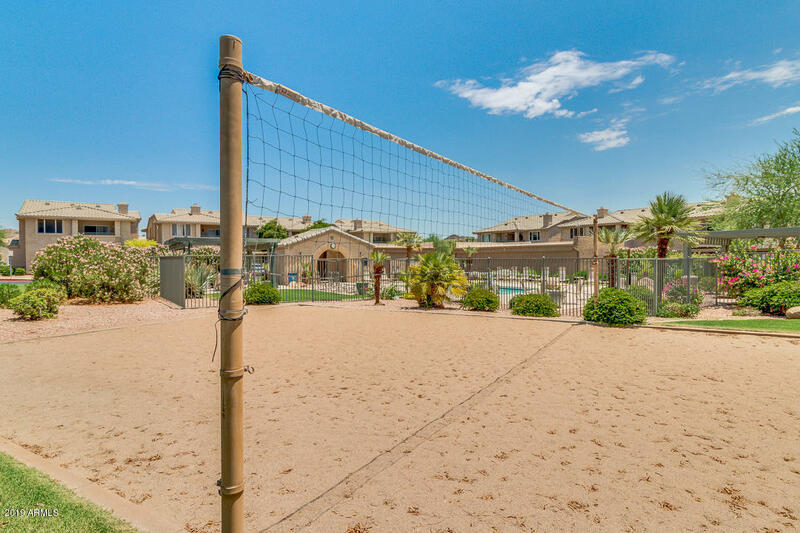 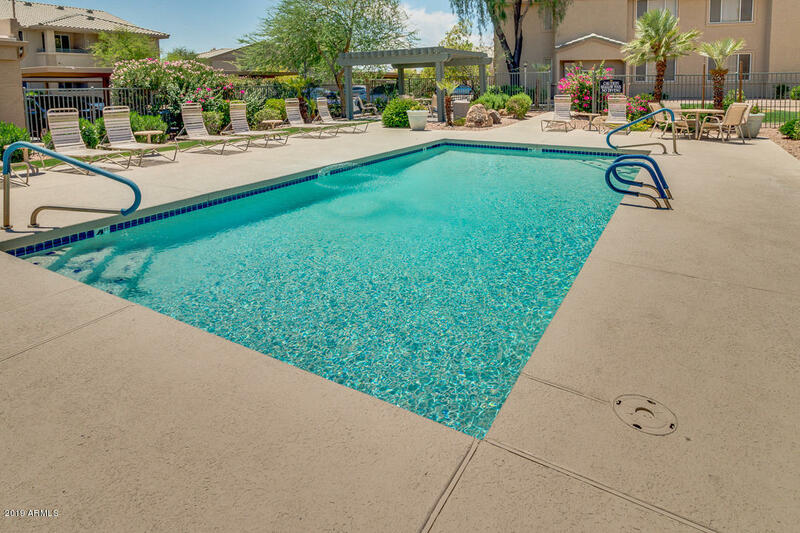 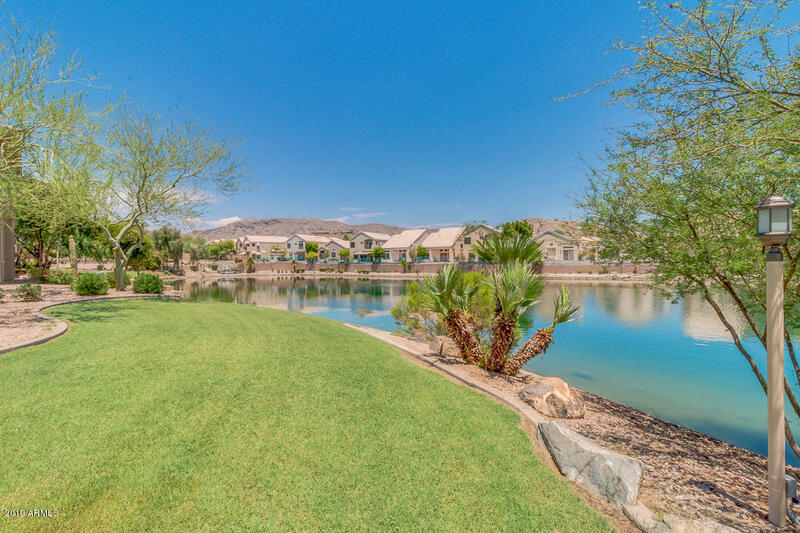 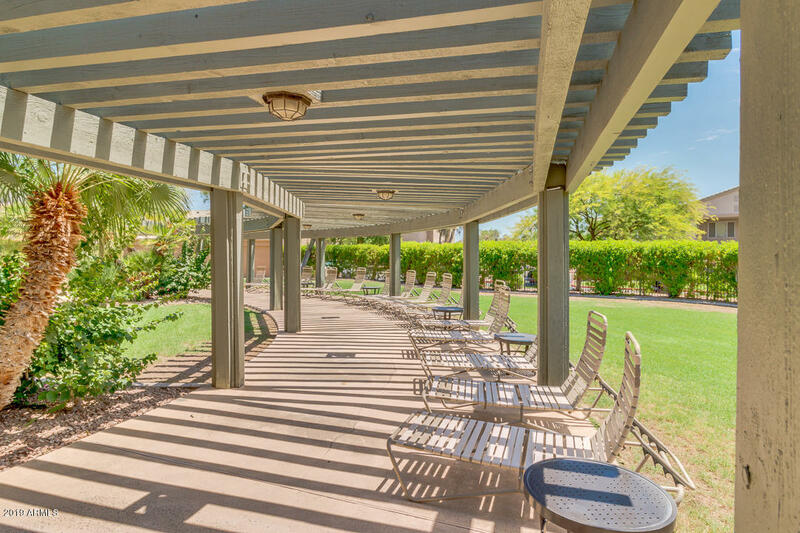 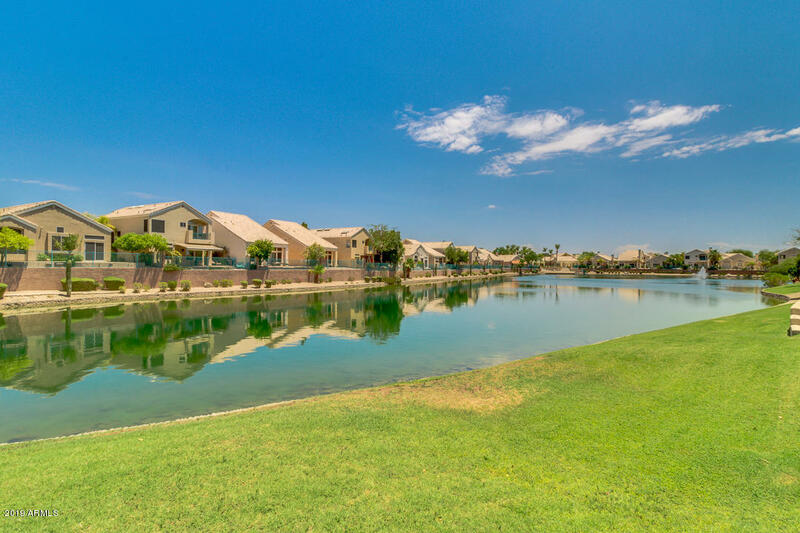 Great community amenities of a large clubhouse, fitness facility, 2 community pools, BBQ Ramadas, volleyball sand court, walking trail around the lake, and mountain views Close to Foothills Golf Club, Desert Foothills Park, shopping and dining! 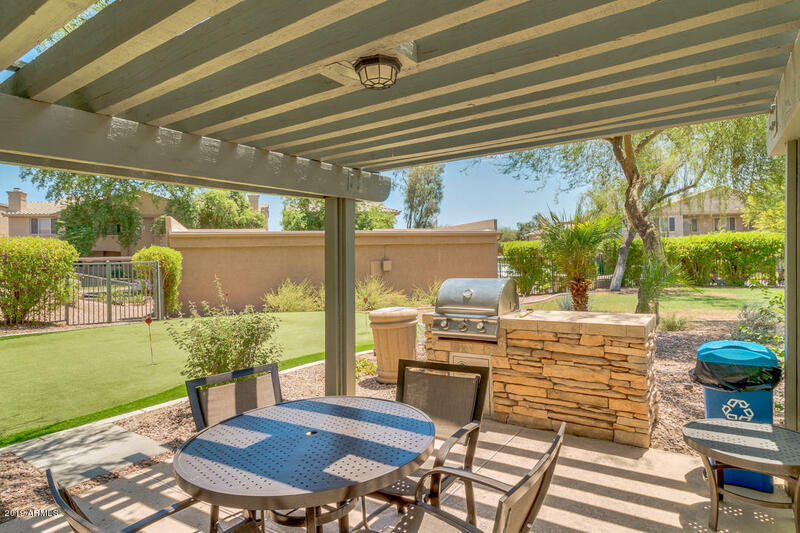 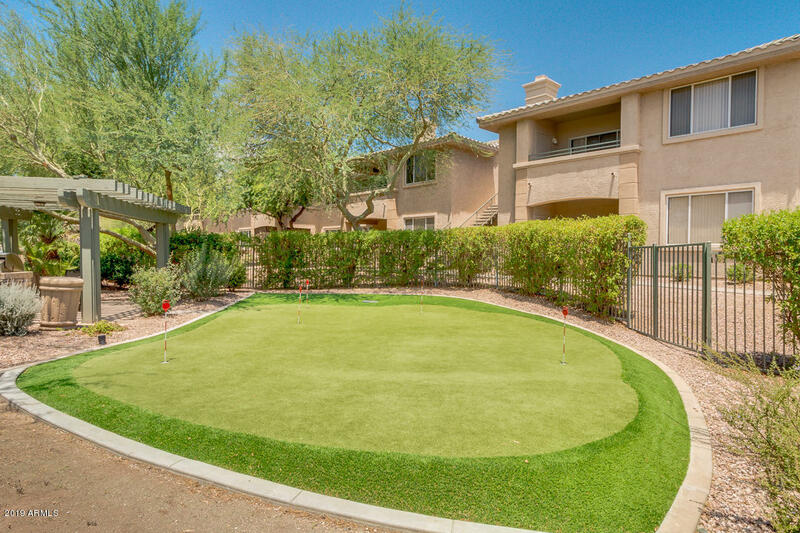 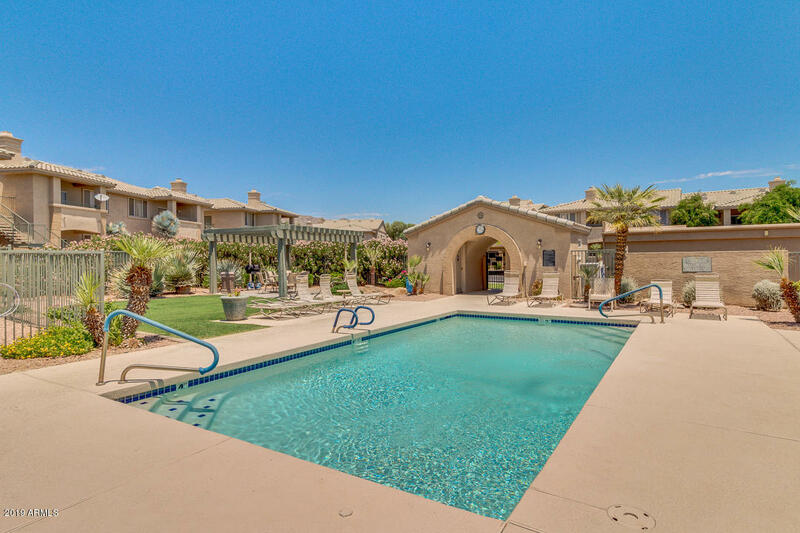 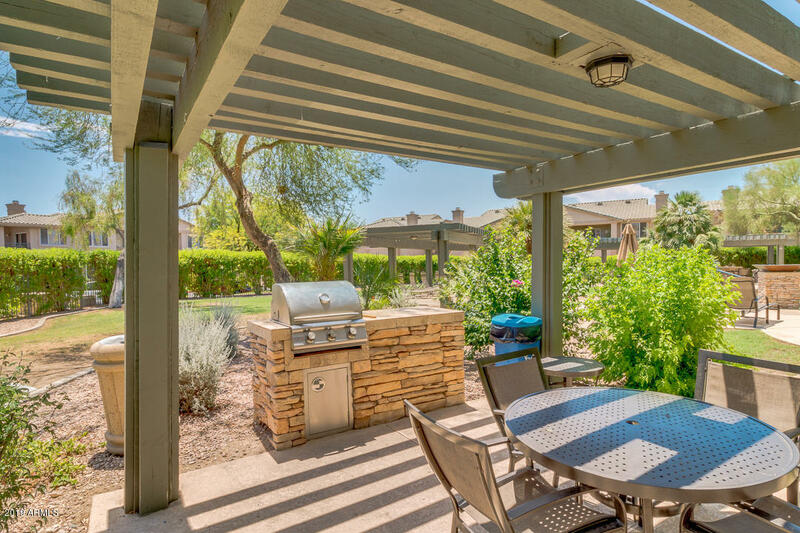 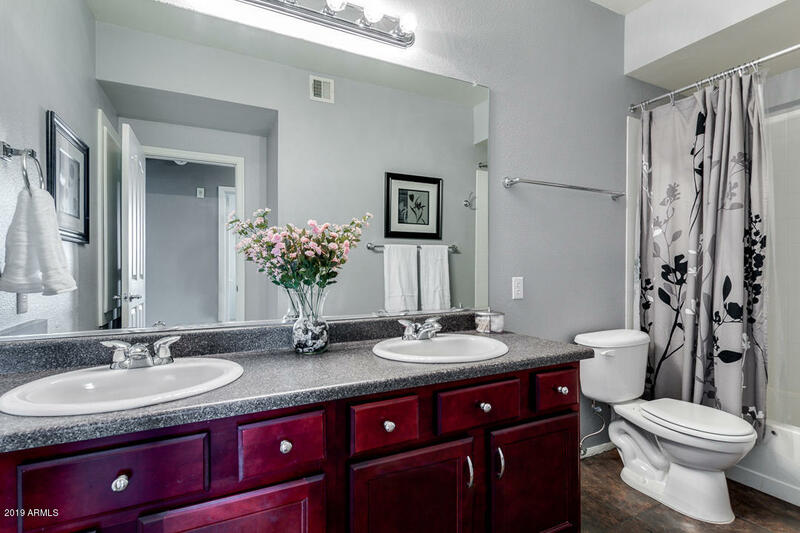 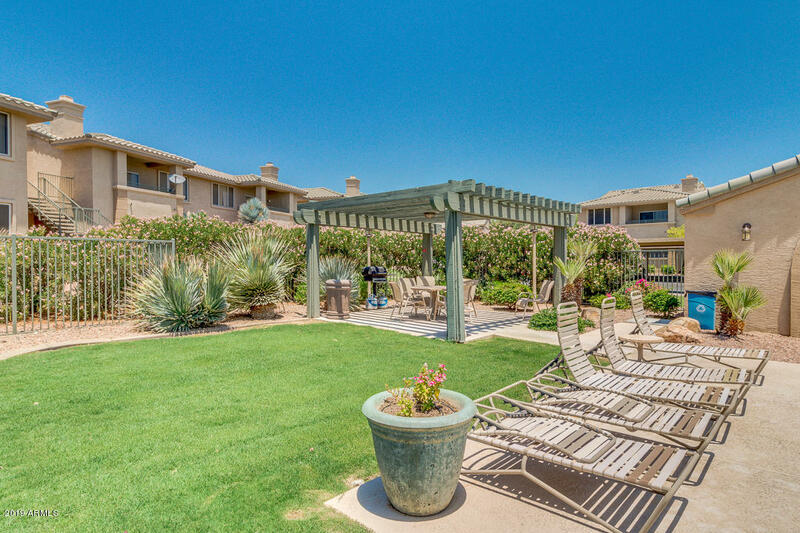 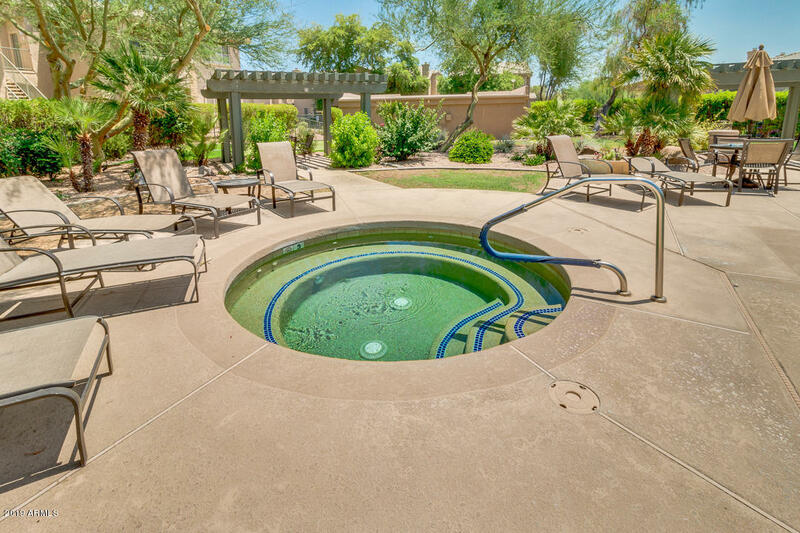 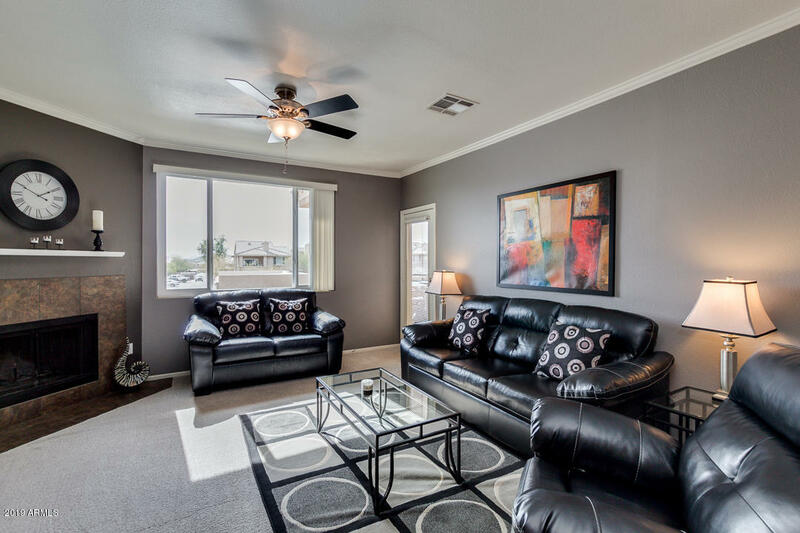 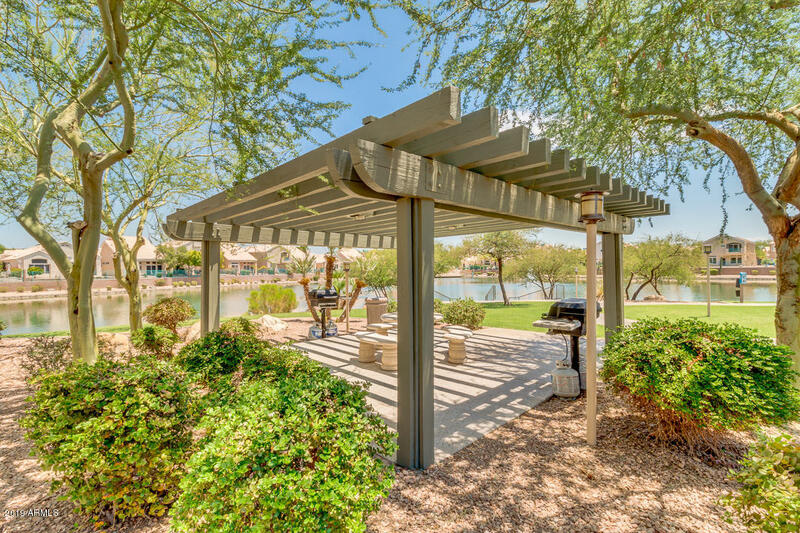 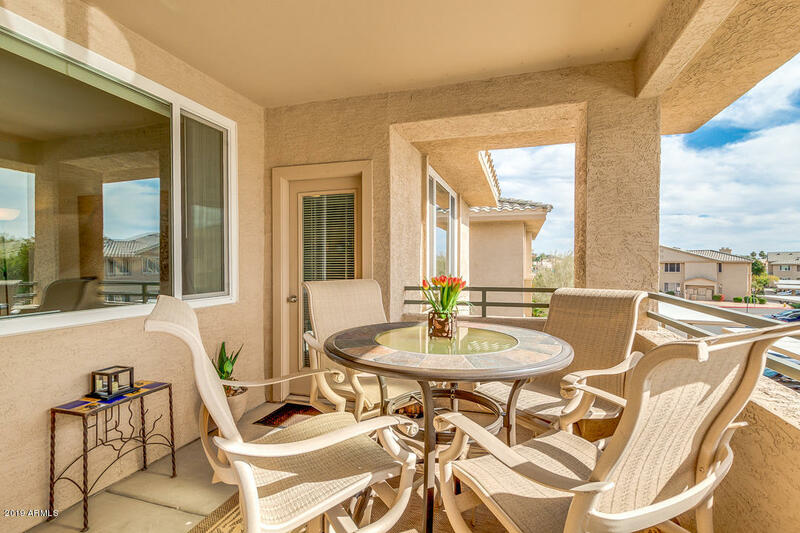 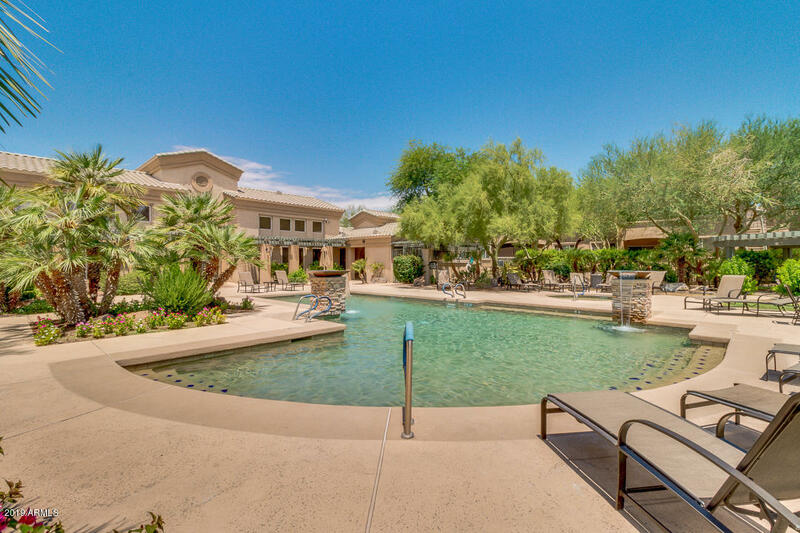 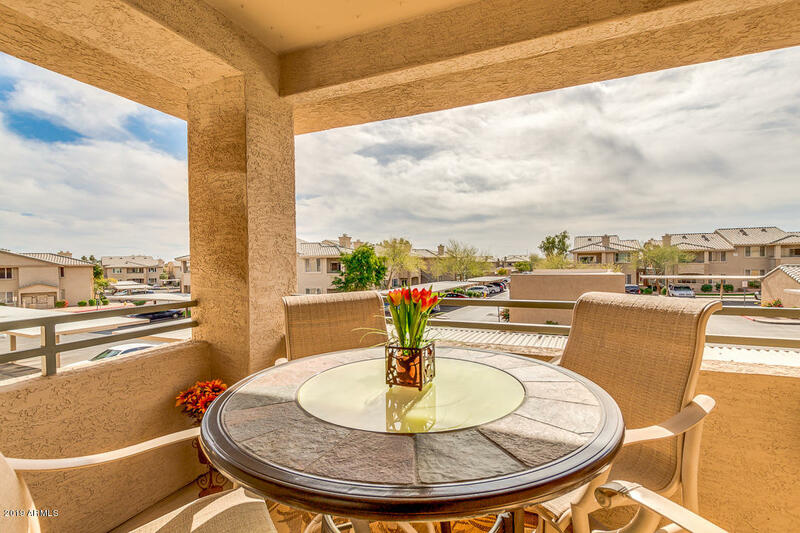 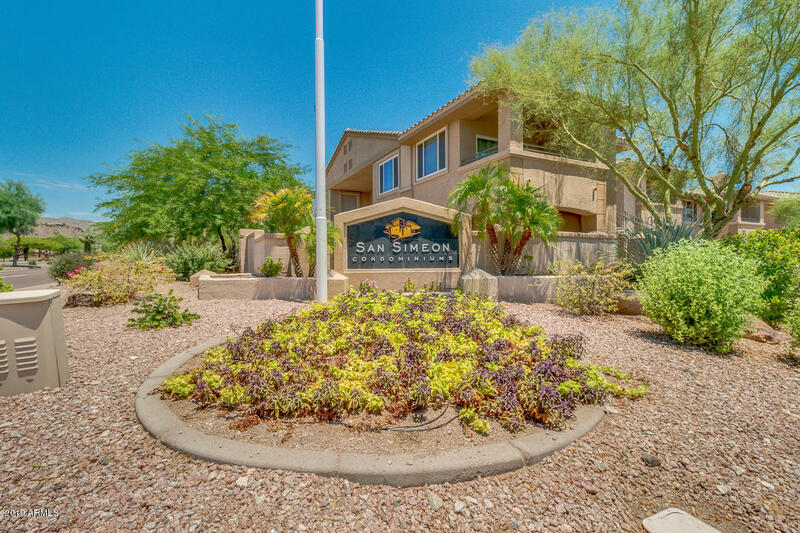 Resort style living in the beautiful Foothills of Ahwatukee. 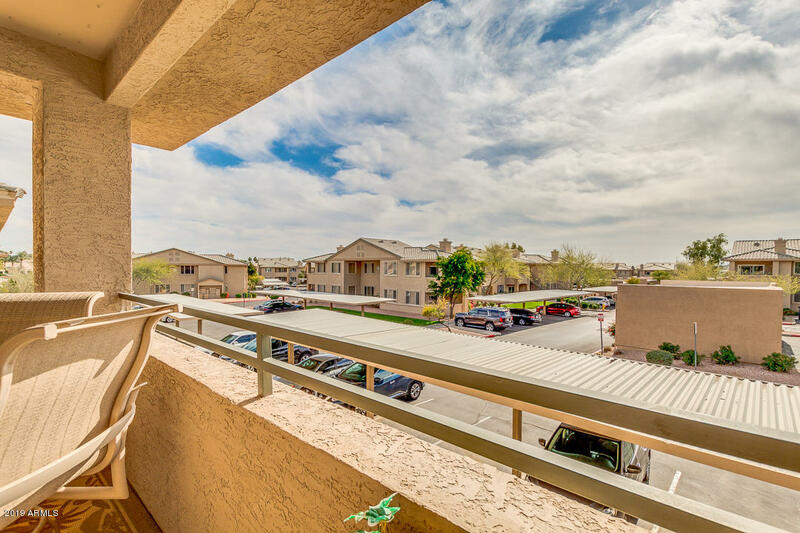 ARMLS Listing Data last updated 4/18/2019 6:39 PM MST.